The company has cut staff before. In November 2017, it fired about 100 employees. Vice Media, another supposed media success story, also announced their decision to fire 15 percent of its employees in 2018. 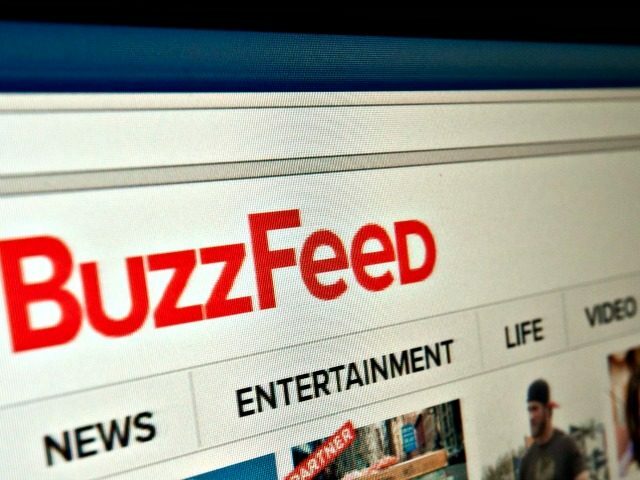 Many journalists and other commentators shared their thoughts on the BuzzFeed layoffs on social media Wednesday.